I’ve been doing a lot of traveling around Southern California with my mom the past couple weeks. We’ve been in Palm Springs, San Diego, Huntington Beach, Anaheim and now Redondo Beach. Along my journey I learned about Anita Moorjani. It’s her story that inspired this affirmation. 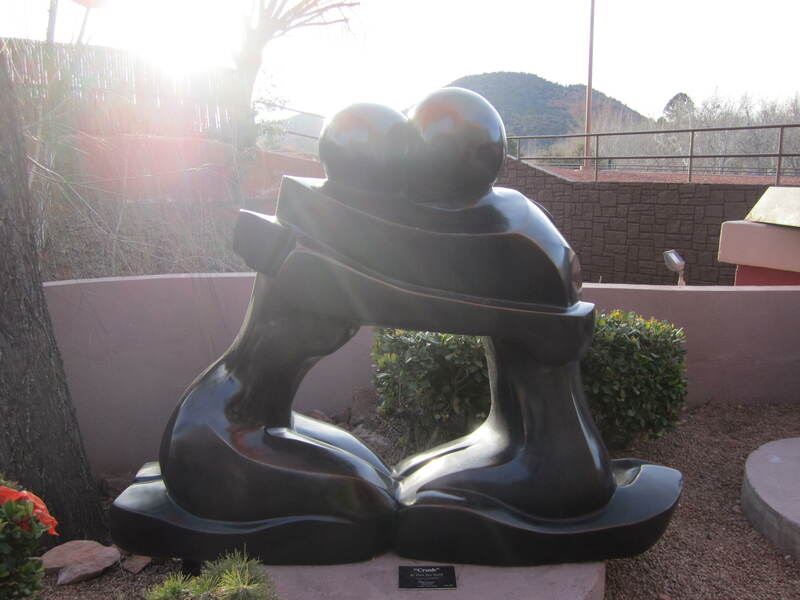 While I was in San Diego I read an article where Wayne Dyer interviews Anita. The article peaked my interest because I had watched a Wayne Dyer PBS special, not too long before, where he brings Anita up on stage. Who is Anita Moorjani? She’s the author of Dying to Be Me, a true life story about Anita’s journey with Cancer to miraculous healing through a near death experience. Anita had lymphoma which had spread from the base of her skull down to her abdomen. She had tumors the size of lemons all through her body. The story goes that she was brought into the hospital in a coma and her family was told she would be dead by the morning. While this was all happening, Anita was going through what she refers to as a very conscious experience where she was seeing and hearing everything that was happening in the hospital and at the same time was learning about the power of divine unconditional love. Anita says it was her own personal fears that had caused much of her disease and pain. Through her new understanding of the power of unconditional love that comes from Source she was able to heal herself. When Anita came out of her coma the next day, to the surprise of all her doctors, she came out cancer free. Her message to us, “I AM LOVE.” Love heals. You are love. I am love. We are all LOVE. Let love heal you. I encourage you to think about this affirmation and what it means. I also encourage you to say it as often as you can, especially when you are looking in the mirror, and then I encourage you to see how your life transforms as you continue to use this affirmation. 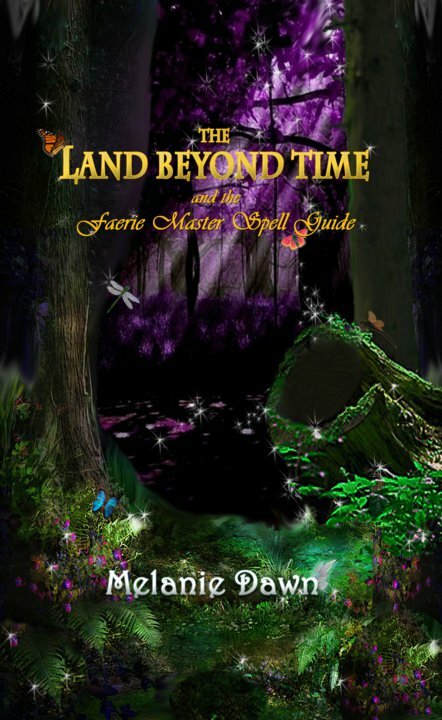 Get your copy of The Land Beyond Time and the Faerie Master Spell Guide by Melanie Dawn on Lulu, Amazon and Barnes and Noble today. This entry was tagged Books, Cancer, Healing, Near Death Experience, New Age, Self Improvement, spirituality, unconditional love, Wayne Dyer. Bookmark the permalink. Great post today. I really enjoyed reading it very much. Thanks so much for sharing. I together with my pals ended up taking note of the excellent tactics on your site then all of the sudden developed an awful feeling I had not expressed respect to the web site owner for those tips. All the boys appeared to be consequently stimulated to study them and now have in fact been having fun with these things. We appreciate you really being simply considerate and for going for such fantastic subjects most people are really desirous to learn about. My honest apologies for not expressing appreciation to earlier. hello!,I really like your writing very so much! percentage we communicate extra approximately your post on AOL? I need an expert on this area to solve my problem. May be that is you! Having a look ahead to look you. Great items from you, man. I have consider your stuff prior to and you’re simply extremely excellent. I really like what you’ve bought right here, certainly like what you are stating and the way in which you are saying it. You’re making it entertaining and you still care for to stay it wise. I cant wait to read much more from you. This is actually a terrific website. Thank you! ❤ Love and blessings!